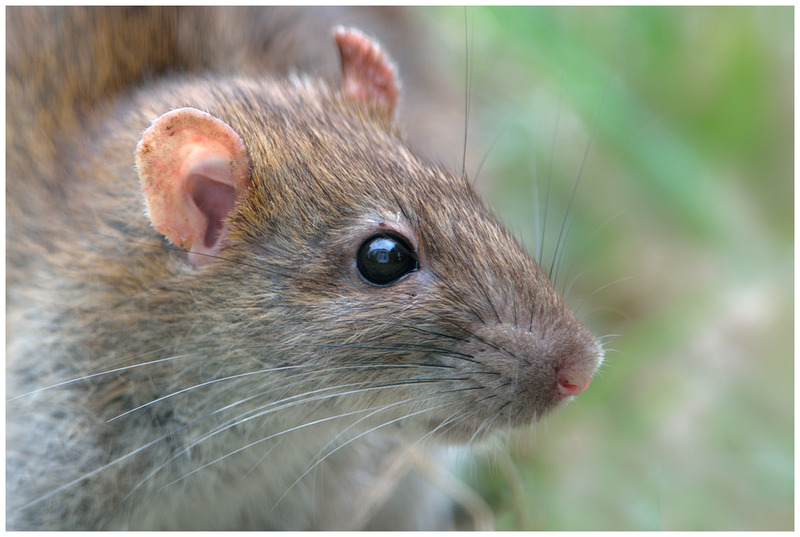 Looking for a Kingwood rat exterminator? There are all different types of pest animals and insects that people may have to deal with in their home. One of the most common nuisance animals that people deal with is rats. They are common, there are many different species, and they are the type of animal that will adapt to any environment that they have access to. 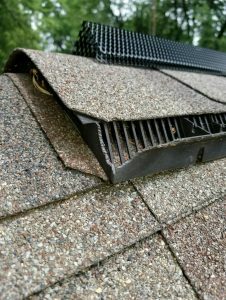 Roof rats are one of the types of rats that you may find to be making a home for themselves in your home or on your property. You will need the educated professionals of The Critter Team to assist you in dealing with your unwanted house guests. Roof rats are a particular species of rats that were brought over to North America, most likely, by the sailors and traders that made their way over hundreds of years ago from Europe. They reach a size of 7 to 8 inches with their tails adding another 8 to 10 inches. They are dark in color with coarse brown or black fur. As their name suggests, they prefer areas that are high up like rooftops, attics, trees, and any other elevated area that they can turn into their home. They are a species that live in colonies, so you can be sure that where there is one, there are many. They can thrive in areas where people live because of the availability of food that they have at their disposal. They enjoy feeding on grains, garbage, seeds, whatever is growing in the garden, and fruits. 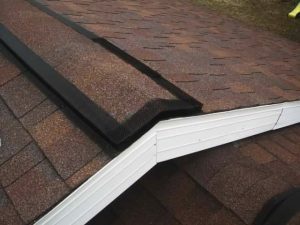 They utilize things like trees and utility lines to gain access to the roof and attic of your home and other structures so that they can find a way inside. They are looking to get inside to either get out of the cold or to find a place to birth and raise their young. They are a powerful animal for their size and have the ability to chew and scratch their way through most materials. 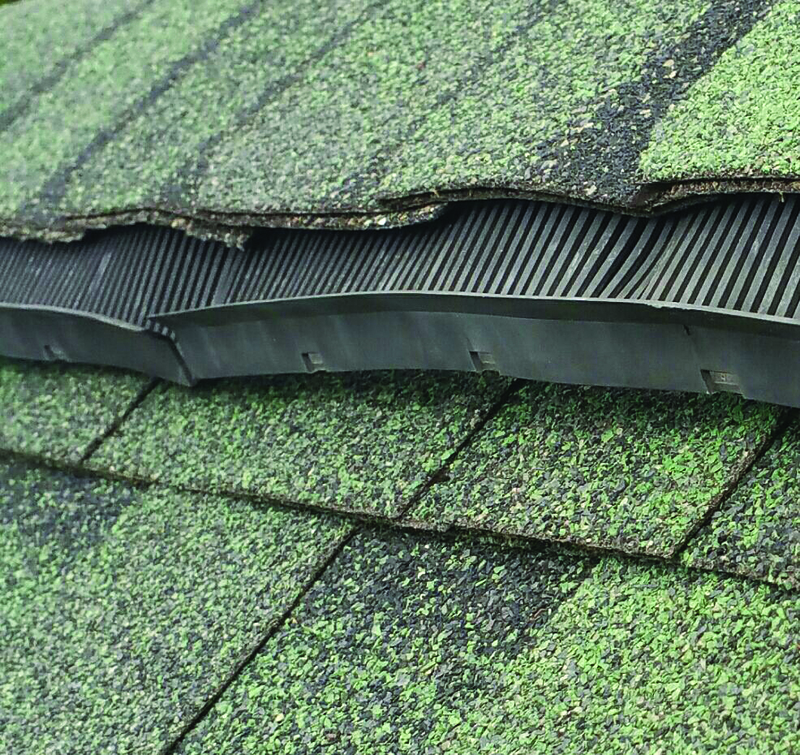 They can destroy wood, metal, ductwork, brick, wires, and anything they feel they need to get through. Their feces and urine can also cause damage to these types of materials as well. Aside from the physical damage they can cause, they also pose a health threat for people as well. It has been long established that they were the cause of one of the most historic disease outbreaks in history, the bubonic plague. They carry a wide range of parasites and diseases like the plague, typhus, fleas, ticks, salmonellosis, and jaundice. Their presence can cause illness and even death in severe cases. When you combine the physical damage they do with the health risks they can pose, they are a pest that needs to be taken care of immediately once their presence is realized. 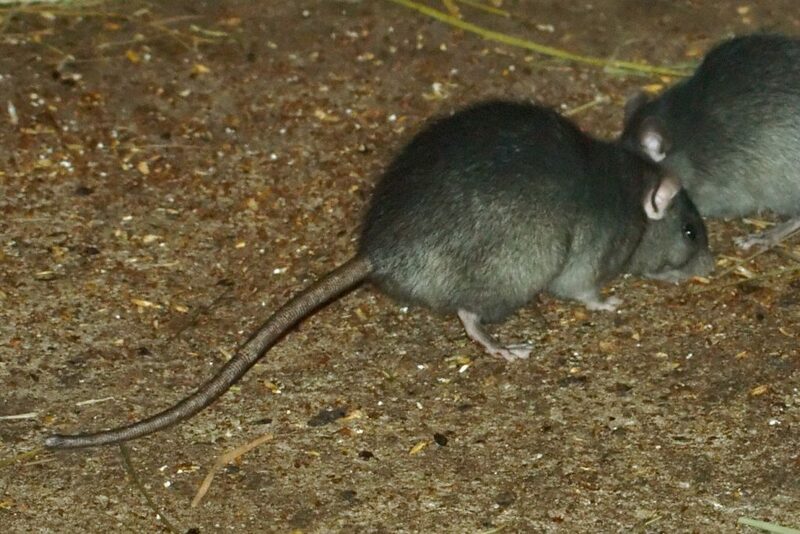 Call The Critter Team to help you with your Kingwood rat removal. We are trained to handle a difficult pest such as these. We understand how these animals work and we know how to find, trap, remove, and clean up their destruction. Like most nuisance critters, these vermins are unsanitary and can be carriers of various diseases. If they are not attended to, they can do a lot of damage to your house and building. They tend to chew everything from wood cabinets to wires of home appliances. If you find yourselves in the midst of these nuisance critters, learning to get rid of them is the most important consideration. The common steps include learning where they are living and what attracts these nuisance critters. Looking for places that are possible for them to live in is the first step and probably the most important step to getting rid of these nuisance critters. It is plausible that these nuisance critters tend to live both in the inside and outside of the place where you work or where you live in. If your house is involved these nuisance critters could probably be living in abandoned cars. These nuisance critters are attracted to places that are dark, hard to get in to and probably less to no humans visible in the area. What really attracts these nuisance critters is the food that is not properly disposed of or cleaned. Grubs lying on the floor or on the table will attract these nuisance critters. They usually look for grubs during the night where people is likely to be sleeping already. There are some ways to prevent these nuisance critters from ever coming or returning to your house or building. The most common thing an individual can do is to put a lid on their garbage can. The smell will be harder to expunge because you cannot find the body of the nuisance critter that is decomposing. A professional licensed and insured trapping expert can do the job with ease and will cost you less and will be stress-free. If you happen to be near me, give me a call and we will schedule the removing appointment. Mike was super helpful, knowledgeable, and great to work with. Came in and took two raccoons that were living in our yard out in 1 day. Now I don't have to worry about seeing raccoons dig through my garbage bins. Huge thanks to The Critter Team! Very good company and professional. Well knowledge in there company. Highly recommend if you ever need help getting rid of critters.